146th UNN Inaugural Lecture by Prof Ozioma Onuzulike. 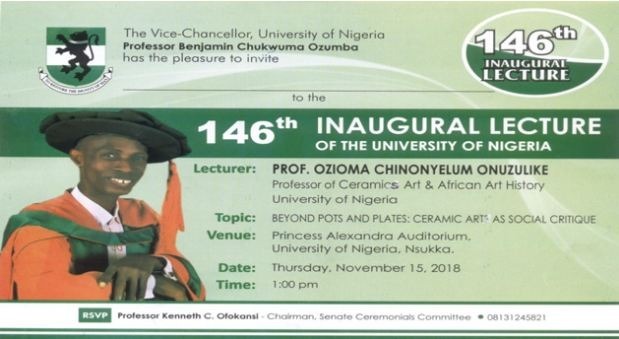 The Vice-Chancellor of the University of Nigeria, Nsukka (UNN) Professor Chukwuma Ozumba has the pleasure to invite the entire members of the University Community, as well as the general public to the UNN 146th Inaugural Lecture. Date: Thursday, 15th November, 2018. 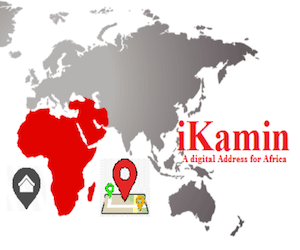 Venue: Princess Alexandria Auditorium, University of Nigeria.